This is the Notable Styles and More round-up of stand out looks from Instagram on this weekend of October 13, 2017 to October 15, 2017. 1. Jhene Aiko - Singer, song writer, long-term girlfriend to Big Sean. 2. Rasheeda - Owner of Pressed Boutique in Atlanta. 3. Angela Simmons - Daughter of Reverend Run and co-star on Growing Up Hip Hop (GUHH) New York. 4. 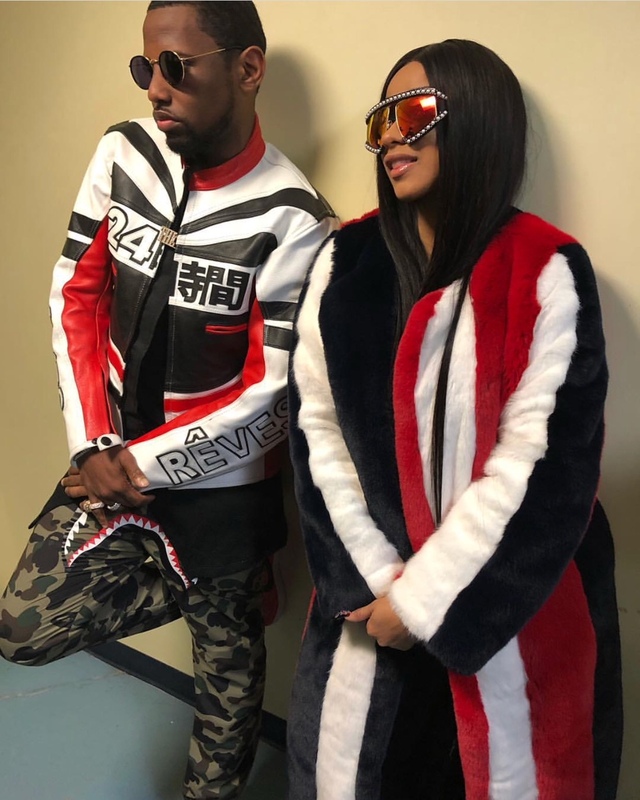 Fabolous and Cardi B - Solo rap recording stars and hit makers. 5. Karen Civil - Music industry, veteran and innovator. 8. Cassie - Recording artist, model, and girlfriend to Sean Combs.